The Brix concentration, Refractive index or other parameters are always needed in lab or our life. The traditional optical refractometers are very popular used to measure these parameters. 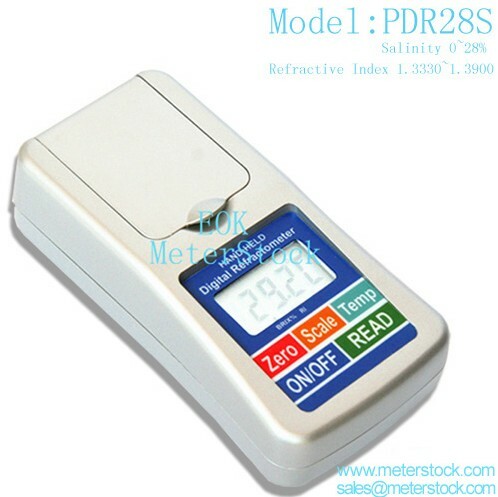 Compared with traditional optical refractometers, the digital refractometers with a digital readout and LCD display which will eliminate uncertainties and is more convenient to use, just about 0.3ml-0.5ml sample was needed. With smart design, our Pocket digital refractometers will offer more accurate testing result for you!